Rarely available ground floor unit! 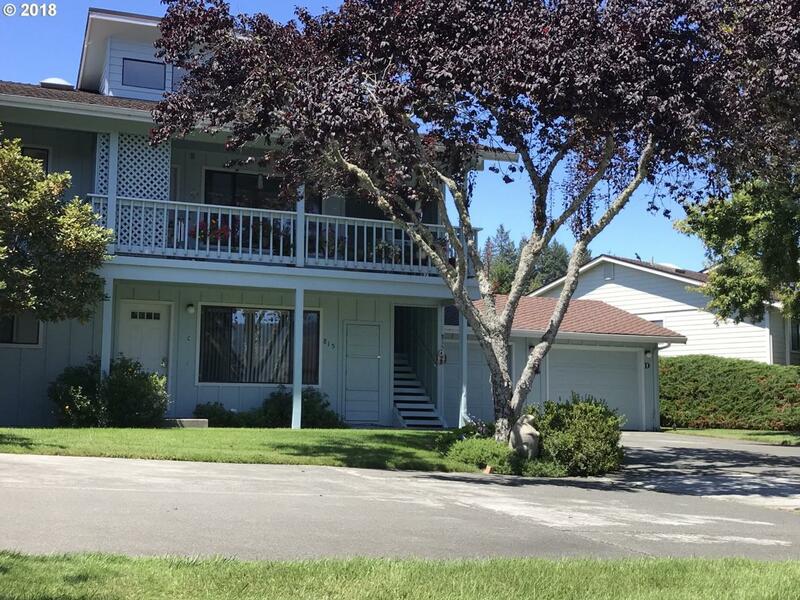 This 1352sqft 2bd 2 bath downstairs home is located in Brookings best 55+ gated community. Located in a park like setting this community boasts a clubhouse, gym, tennis court & more! Minutes from Harris State Beach, downtown, shopping, restaurants & medical. Spacious floor plan and lovely back patio area. New ductless heating and cooling system! Garage access from inside the home. A must see!